Wondering what a Doula is and how we can help? Here are some commonly asked questions. Please do get in touch if you’d like more information, or if you have another question that isn’t answered, I’d love to help you. The word “Doula” is a Greek word that means “woman’s servant”, though over the years it has come to mean "to serve". It's pronounced "doo-la". Doulas are a trained and experienced childbirth support person (and are often mothers themselves), and do not replace but rather works alongside your midwife or doctor. Doulas can attend your birth at a private or public hospital, and even at your home. 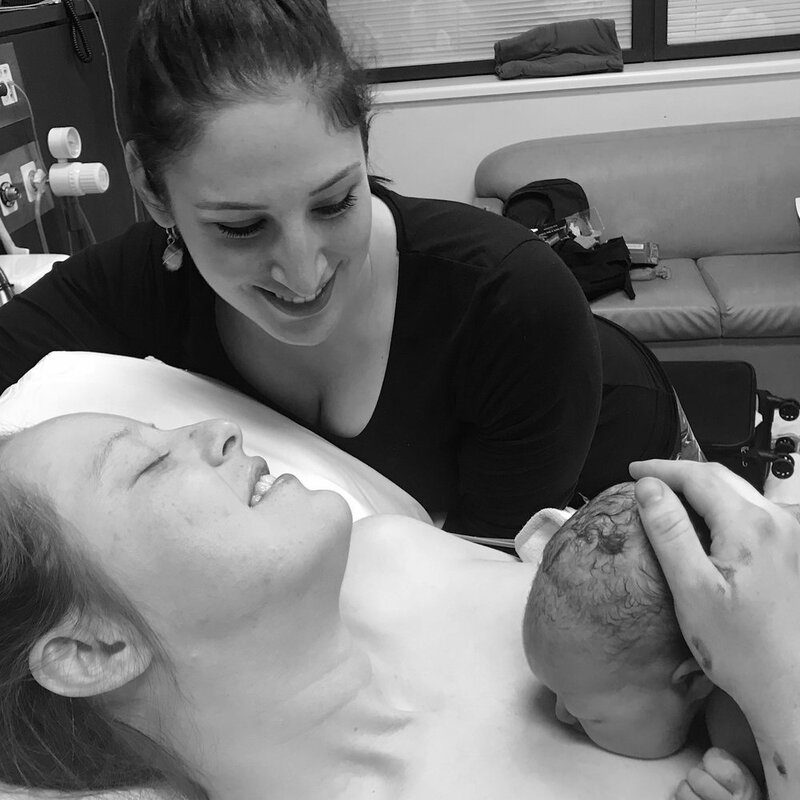 A Doula "mothers the mother" and provides continuity of care with physical, emotional and informational support during pregnancy, birth and the postnatal period, to both the mother and her partner (if she has one, complimenting and reinforcing their role). Having a Doula can ensure you have a more positive birthing outcome, including reduced rates of c-section and less need for medicated pain relief: if this is your preference, though of course, I would back you unconditionally regardless of your preferred choice. I offer this service to you from a uniquely holistic perspective, both as a VBAC mum (read more about me here) and incorporating my extensive Birth and Postpartum Doula, Ka Huna massage and pre and postnatal Pilates training and expertise. WHEN I HAVE MY PARTNER/MUM? As your Doula, I'll be here to support you by providing information around your birthing choices and discussing your concerns, queries and fears. In your pregnancy we put together a birth plan, the power of which isn't the plan itself, rather the education to know your options. During your birth I'm there for you, to help with massage, position suggestions, breathing and sounding exercises, aromatherapy, homeopathy, photography, Spinning Babies techniques, advocating for your wishes and more - ultimately being there so you and your partner both feel continuously cared for and supported. And even if things don't go to plan, I'll listen, remain calm, collected, focused, be able to explain things without medical jargon, supporting you through any challenge and reducing any risk of trauma around your birth. I'll help you to be present for your birth, rather than letting birth happen to you. After the birth we debrief your birthing experience so you can own your birth story, and I help further with tips and demonstrations for settling and wrapping your baby, suggestions for breast or bottle feeding, and can even cook you a meal, fold a load of laundry or take your baby and dog for a walk. You may just need me to simply hold your baby so you can shower! Doulas vary significantly in costs depending on a variety of things including their experience, the package on offer and other things that can be included in their skillset. For example, my Original Essential Me package includes an obligation free interview, two prenatal meetings, birth plan preparation, being on call from 38-42 weeks, unlimited phone and email support, attending your birth both at home and in hospital (sometimes for a very long time - or as long as physically possible! ), debriefing your birth experience, and a postnatal visit in your home, including nursing and settling support. Many Doulas bring different things to your birth, for example, I bring a rebozo (Mexican shawl/scarf to help with pain manangement and baby positioning), Spinning Babies techniques, acupuncture needles (like pinboard studs), homeopathics and more... I also offer additional Ka Huna Massage and pre and postnatal Pilates services. To my knowledge, in Sydney you could hire an inexperienced student Doula for somewhere between $400 and $1,000, or a qualified Birth Doula depending on their package, for anywhere between $1,200 and $3,500. Postpartum Doulas also vary significantly in price, usually between $40 and $80 per hour with a minimum 3+ hours. I try to keep my prices as reasonable as possible to ensure that women (and couples) who want and need support can afford it. You can see more about my packages here and my additional services here. 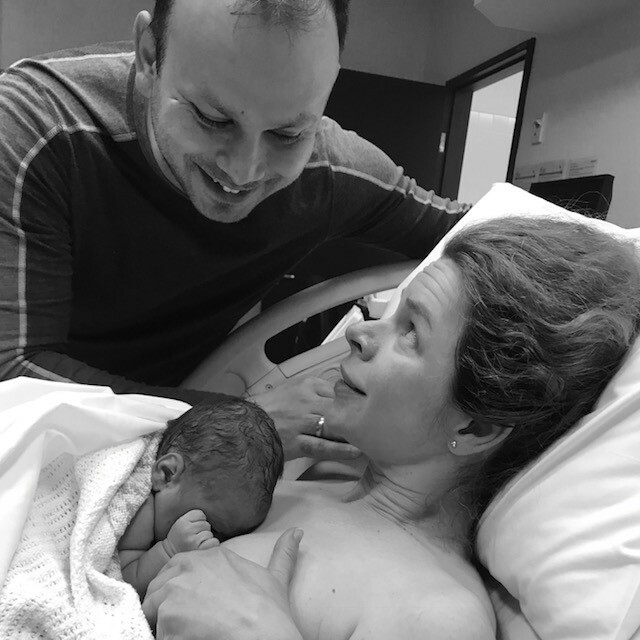 Want to check out my top 10 tips for an amazing birth experience? IT'S FREE! Simply click here.